Building on from its predecessor, the DDJ-SZ2 brings the same full control of Serato DJ Pro over full sized platters, large RGB pads and dual USB inputs along with the addition of dedicated Key Shift, Key Sync and Flip controls, lower latency platters, updated Beat FX section and post fader FX. 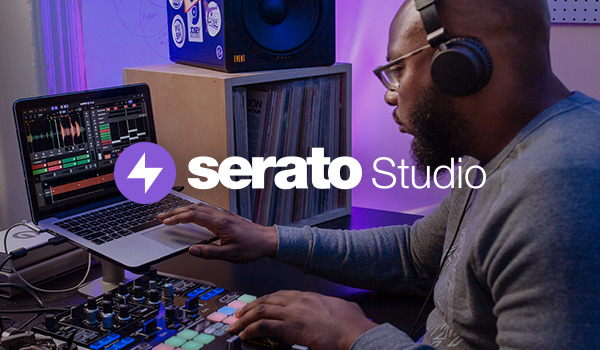 This hardware unlocks Serato DJ Pro for free when plugged into the software. To use this hardware with Serato Control Vinyl or Serato Control CDs, you will need the Serato DVS expansion pack.